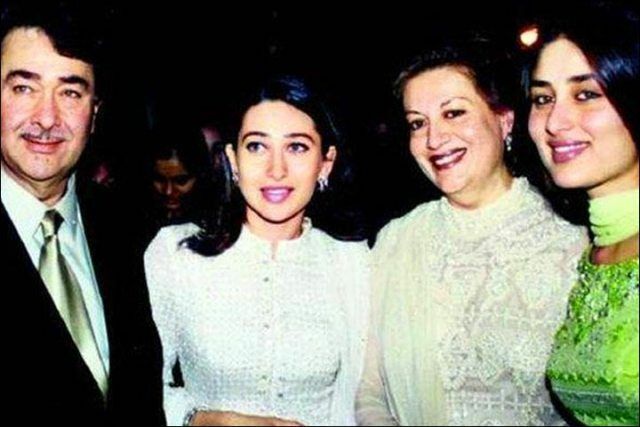 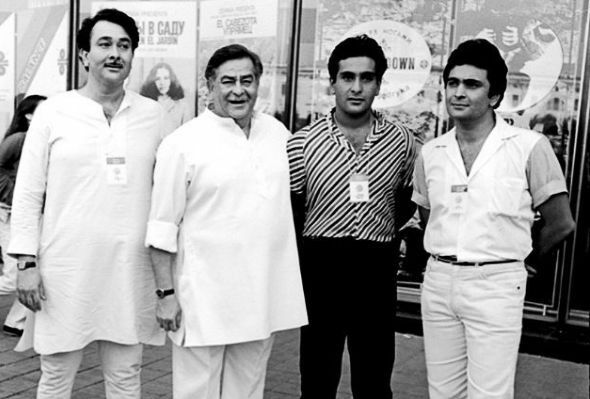 The four generations of “The Kapoor Family” have been ruling the Film Industry from past 80 years. 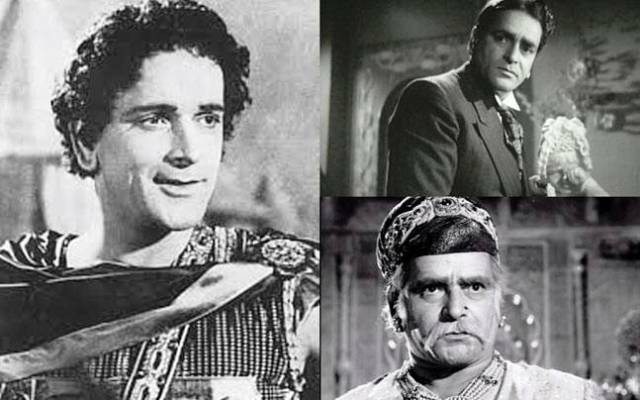 The Indian theatre actor Prithviraj Kapoor made The Kapoor Family prominent in the history of Indian Cinema. 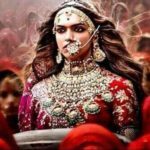 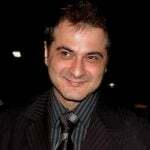 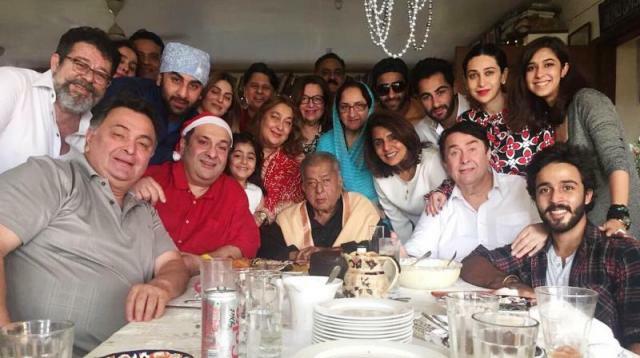 The Kapoor Family is of Punjabi Hindu origin and Prithviraj Kapoor was the first from the family who established himself as the pioneer of Indian theatre. 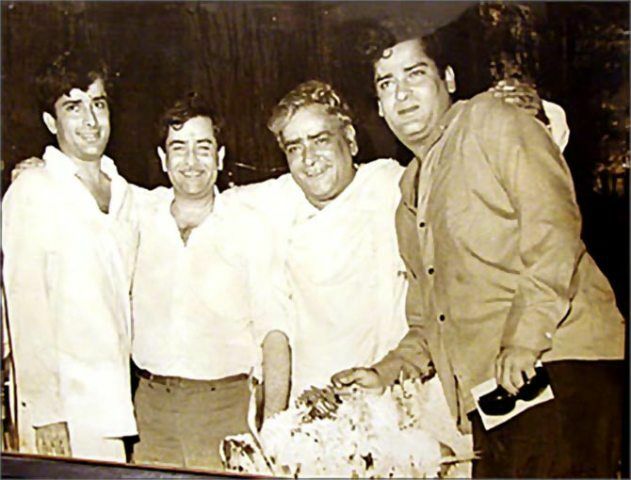 Prithviraj Kapoor was married to Ramsarni Mehra. 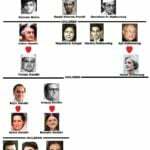 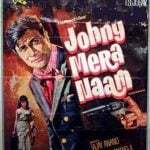 The couple had three sons named Raj Kapoor, Shamsher Raj (Shammi), and Balbir Raj (Shashi) and a daughter, Urmila Sial. 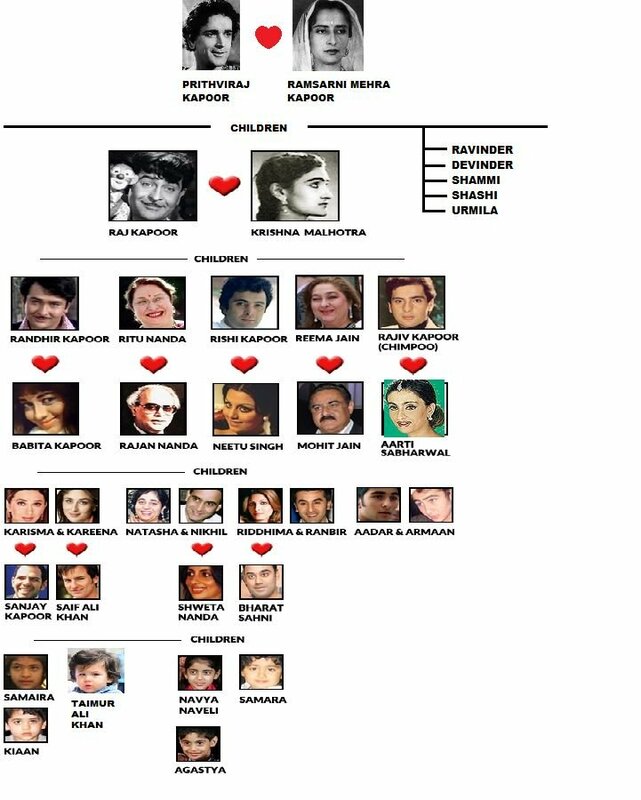 While their two sons named Devinder and Ravinder died, unfortunately. 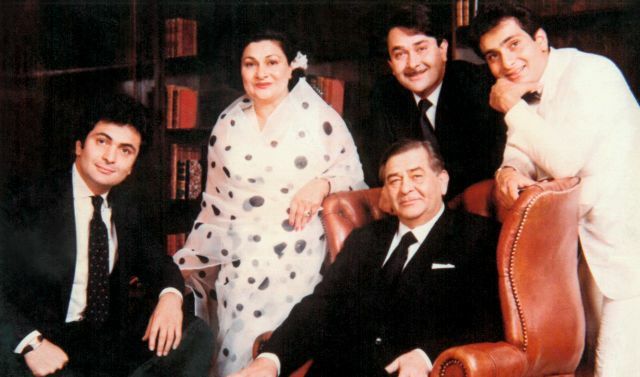 Raj Kapoor was an actor, a producer, and a director who was married to Krishna Kapoor. 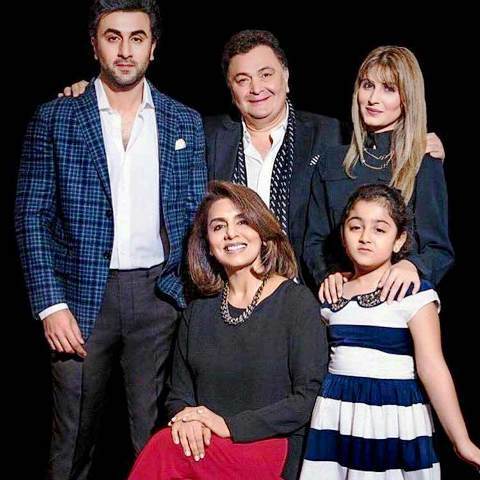 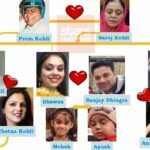 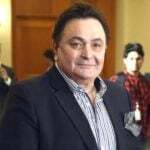 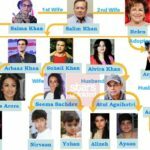 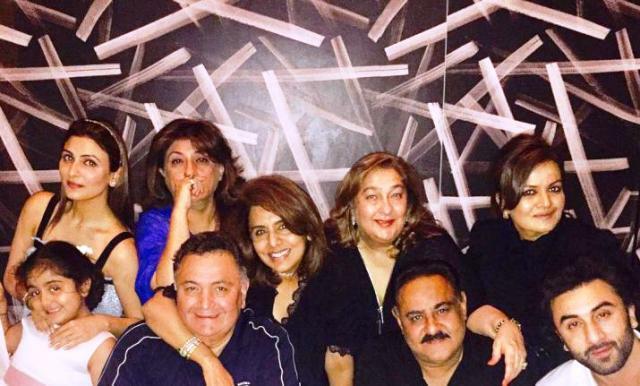 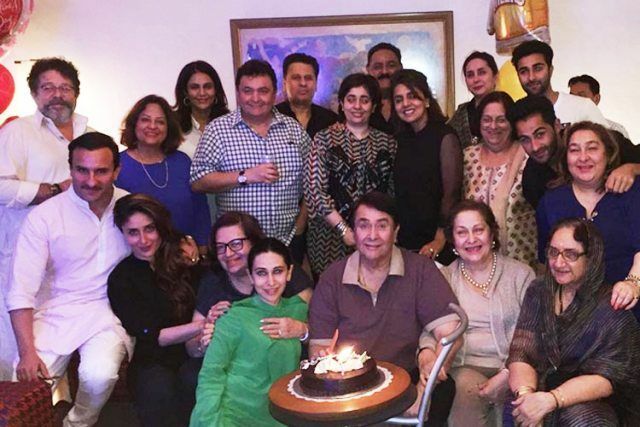 The couple was blessed with three sons Randhir Kapoor, Rishi Kapoor, and Rajiv Kapoor and two daughters, Rima Jain, Ritu Nanda.